True drag & drop content builder that lets you build any page layouts with live frontend preview. What you see is what you get. Works on desktop, tablet and mobile. If we build a feature in the theme, we’ll build the options as well. Along with the standard settings (favicon, logo image, header code, footer code, search & feed setting, etc. ), each theme has its unique features which you can configure via the Settings tab. 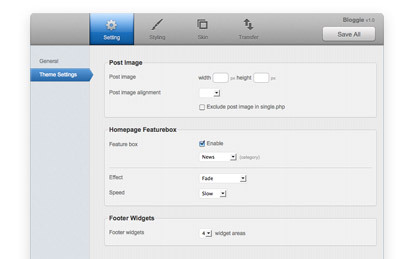 For example, if the theme has a feature box slideshow, you will have options to choose how the slideshow displays. All themes come with at least one skin. Skins provide different looks for your theme without changing the core functionality. Skins can be swapped in & out under the Skins tab. 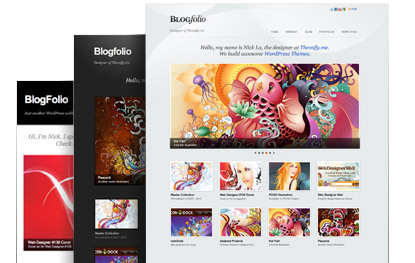 All skins come with a preview image similar to WordPress themes. You can also create custom skins: simply drop in a folder with the style.css and a screenshot and your skin will be available. Importing & Exporting has never been this easy, seriously. Everything’s been taken care of. With our data structure in place you can make fast & clean backups of your settings easily. Export will generate a downloadable file of all your settings which you can import at any time. 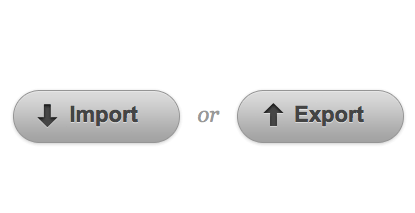 Just click & select, and we’ll do the CSS coding for you. With the live color picker, you don’t need to know any HTML hex color codes. The background images you uploaded are stored in the library with preview. Made a huge mess? No problem. Reset it and start over again.